Revit BIM services are extremely effective at both developing an architectural project and implementing it after the approval. Contractors use them to speed up the construction process and detect errors at the early stages. A construction company received a complex project from the Architect with the unique asymmetrical structure, abstract exterior design and innovative internal systems. 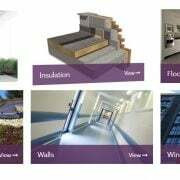 Contractors have not yet had to deal with such original and even experimental ideas and they want to make sure that this experience will be successful. 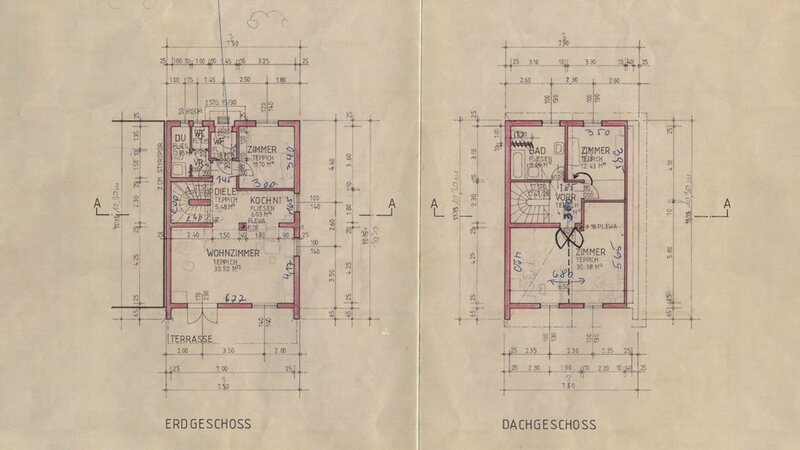 Though first, they need to visually recreate the building and confirm that this project is possible to implement from a technical point of view. 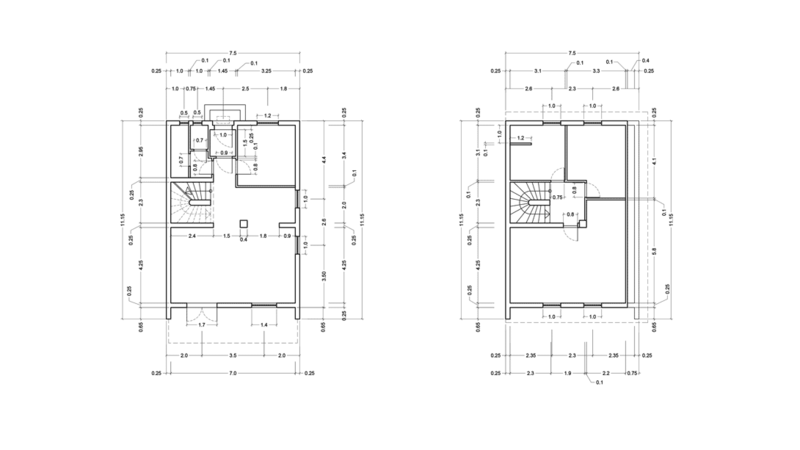 CAD drawings are not enough for this purpose as Contractors need a three-dimensional vision in order to test the structure, so they decided to try BIM services instead. The builders have heard about BIM before but haven’t used it yet. 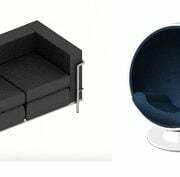 So now they don’t know how to find a professional architectural 3D modeling studio and what type of BIM services to choose for the best result. 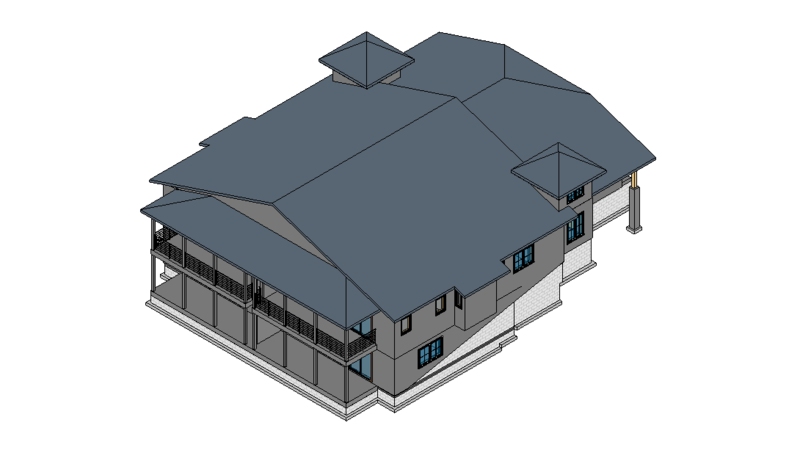 Revit modeling services are exactly what can solve such problems and help Contractors get all the information they need for construction. 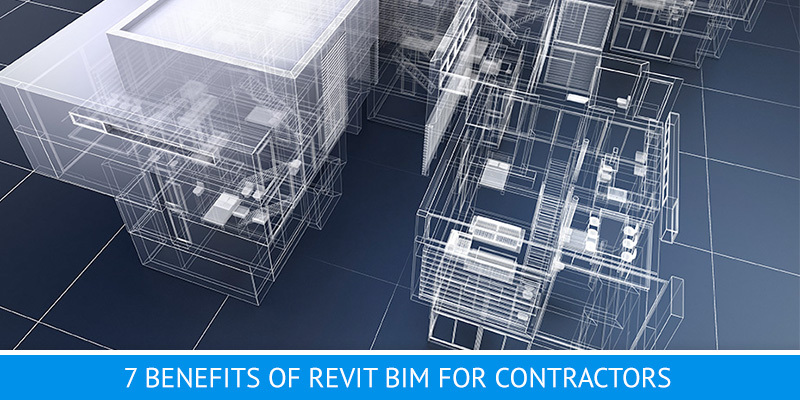 Learn more about the benefits of Revit BIM services and how they can make the building process easier and faster. 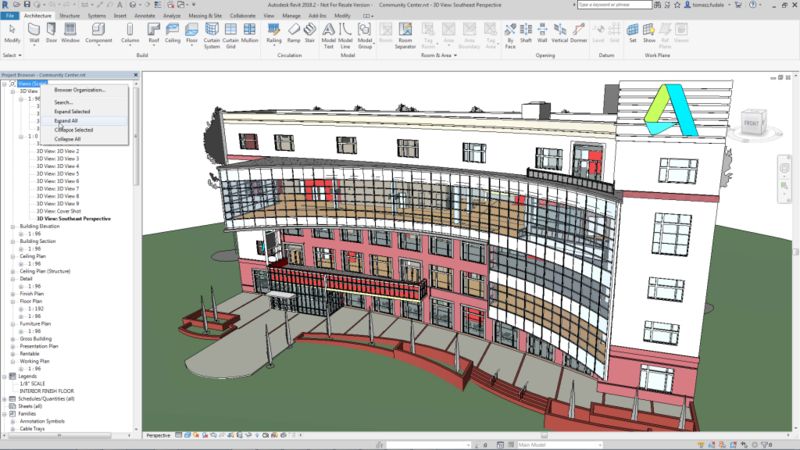 Revit BIM combines the accuracy of 2D drawings and the realism of 3D renders which leads to precise and clean technical visualization of an architectural project. Detailed 3D buildings are able to convey all the parameters and real shapes of structure elements and guide Contractors through the whole construction process. Builders can check their every step in accordance with Revit BIM visuals and make sure they fulfill an Architect’s ideas without errors and omissions. 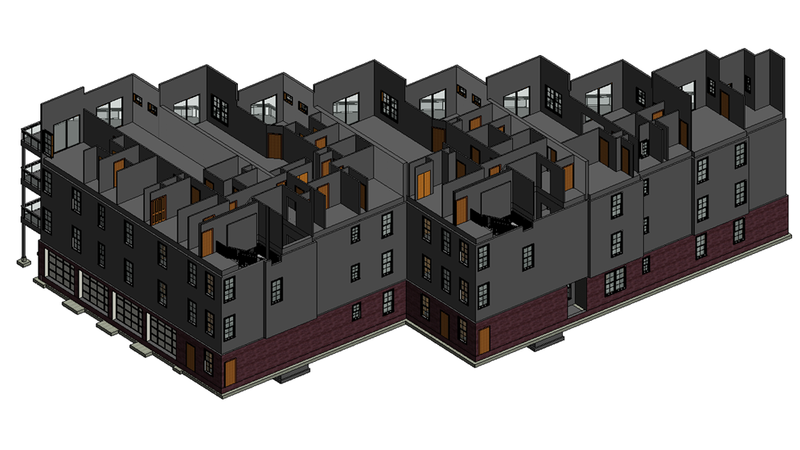 Moreover, Revit BIM services help to depict not only the details of the whole object but also various parts and internal systems such as pipeline, electrical, gas, ventilation, etc. It’s extremely important for Contractors to know how much resources they need for a specific building process. 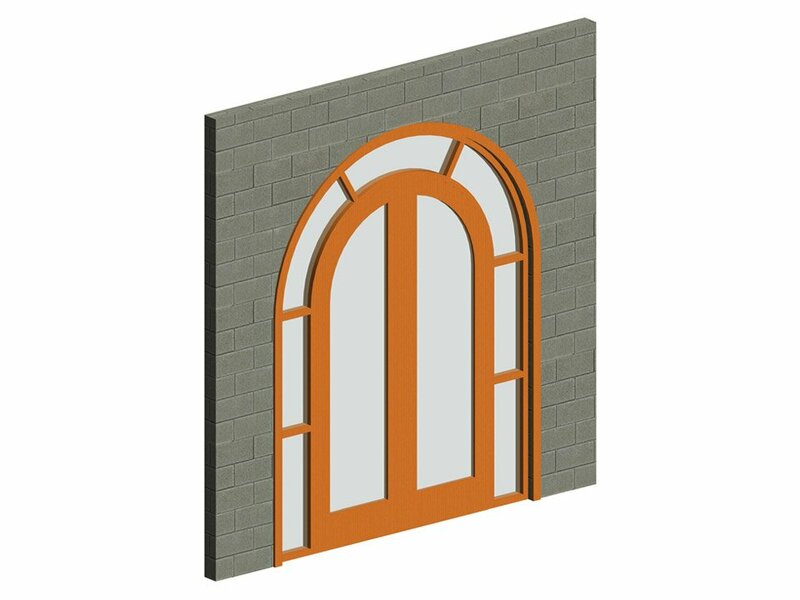 They need this information to order the right amount of materials and avoid any shortage or excess. 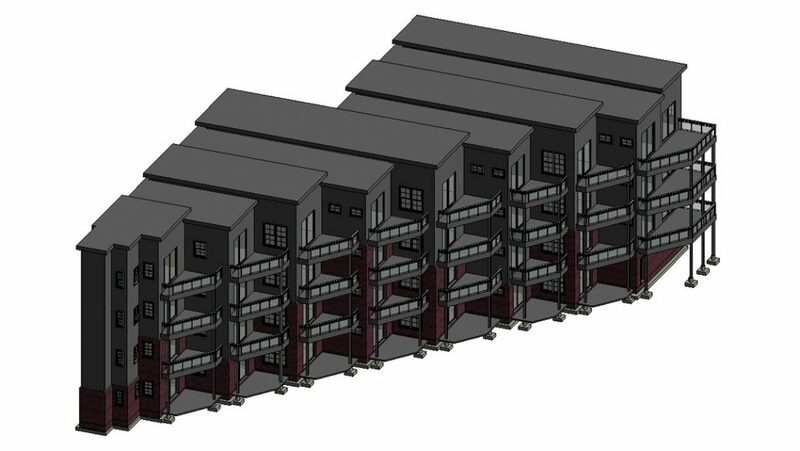 Revit BIM services allow calculating the required amount of resources for construction like no other way of project development. 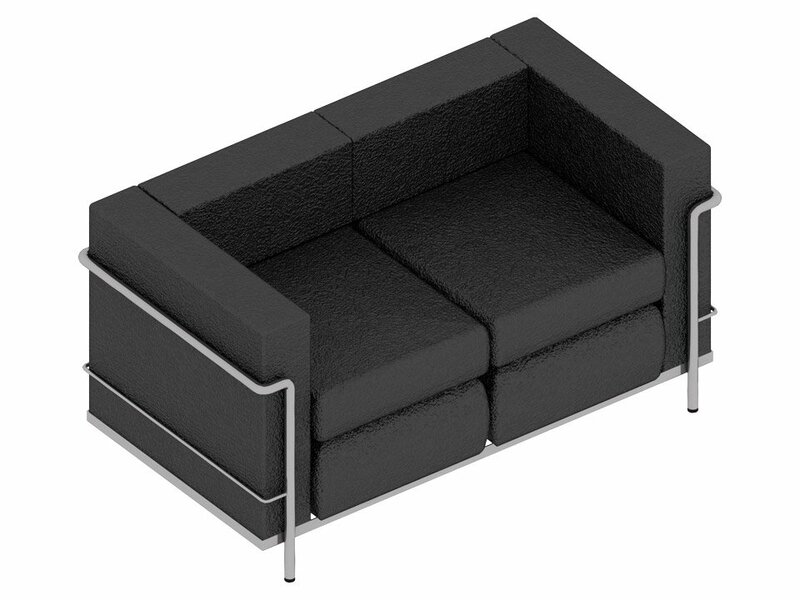 The software itself gives all the data based on the created BIM object while making the calculations automatically. As a result, builders not only can give the correctly summarized budget for their services to an Architect but also minimize wastings which will reduce the total cost of the project. 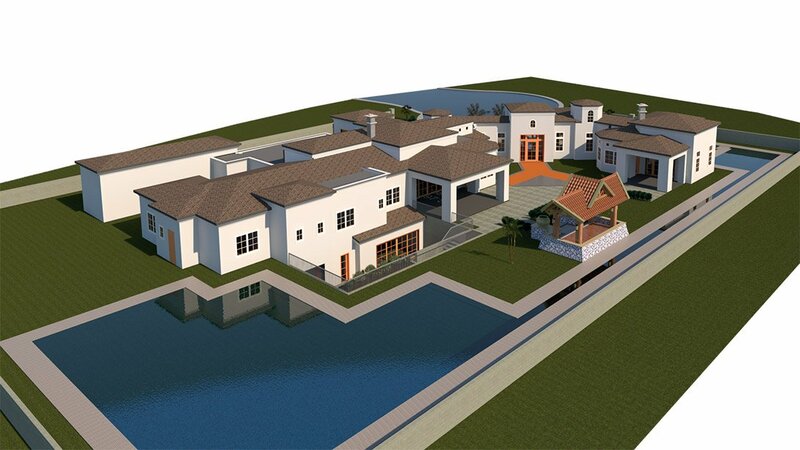 Revit BIM gives 3D Artists an option to share the progress of a project with Contractors at any time. 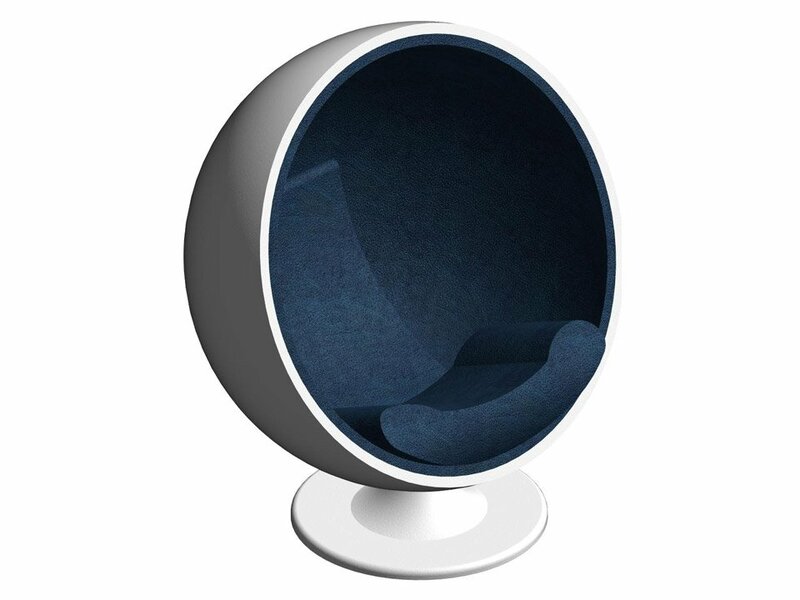 In this way, building companies are able to examine all intermediate results and approve the details of every step, which means more control over the whole 3D modeling process. 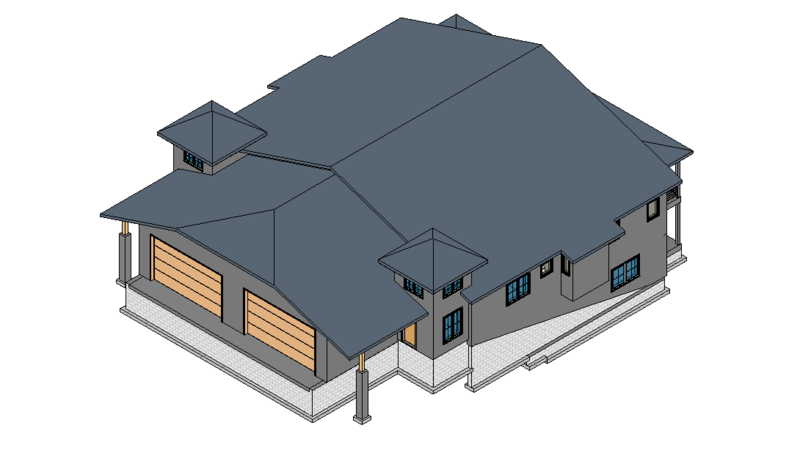 Moreover, Revit BIM services allow to make any adjustments in the course of work and even after a project is finished. If there’s a need for changes during the construction, Contractors can ask 3D Artists to reflect them in the existing BIM project, recalculate parameters, make sure that new modifications will not entail other errors and so on. 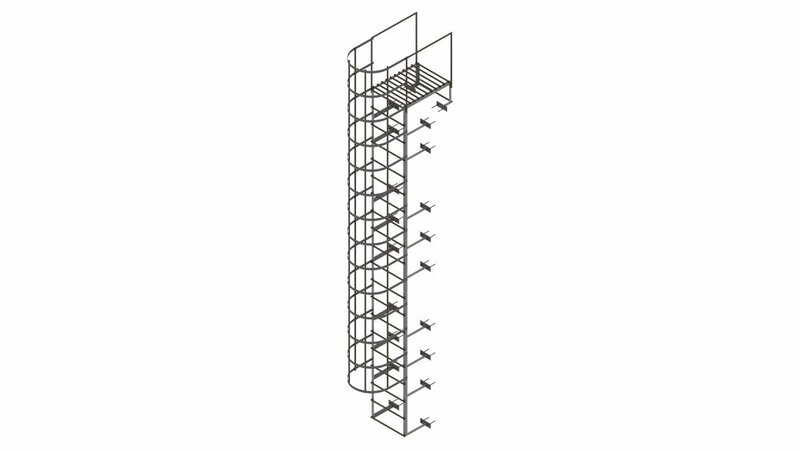 One of the most important factors of construction services is the stability and safety of architectural structures. Before the building process begins, Contractors want to confirm that Architects’ ideas and developments are possible and can be implemented successfully. Revit BIM services allow builders to assess the steadiness of 3D structures – its foundations, systems, fixtures, material choices, and other vital elements. 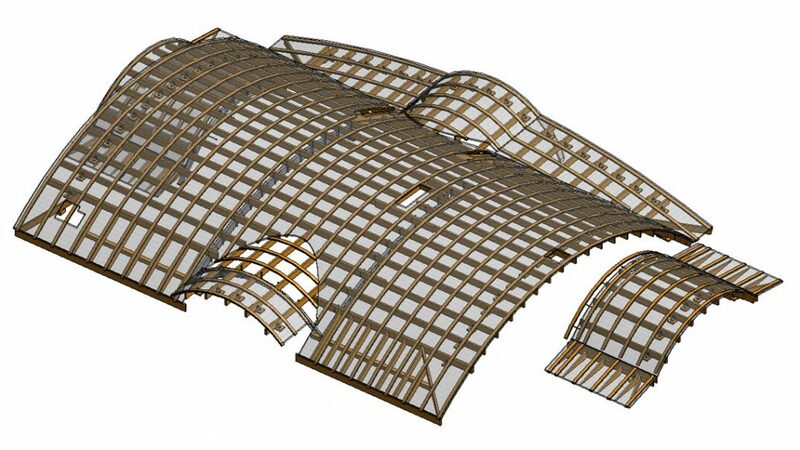 The software helps to detect structural flaws and offers the full technical report for a Revit BIM construction. Most modern construction companies use various technologies that help simplify and speed up their services and the building process itself. Revit BIM projects can be created specifically for innovative technologies such as AR / MR / VR apps e.g. SmartReality, Fuzor, Storyboard VR, ARki, etc. 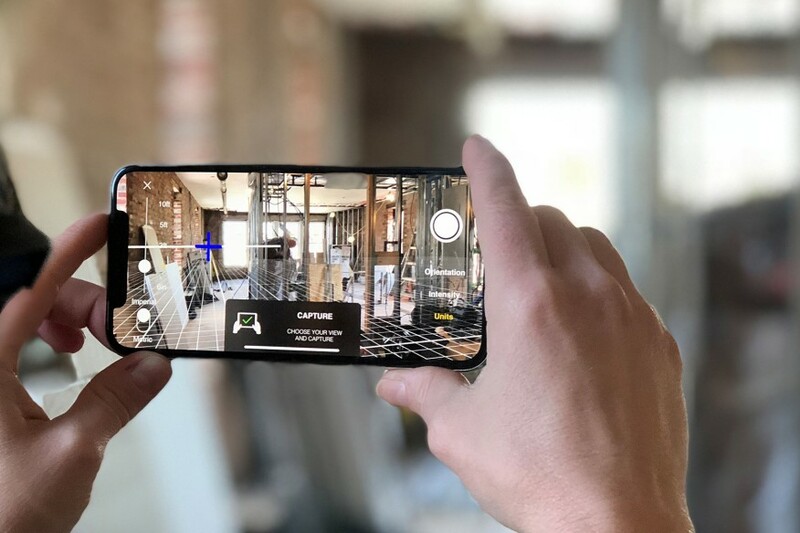 For instance, Revit 3D models and BIM constructions can be exported to such apps and be layered on real objects during the building stage which can serve as guides for Contractors. Besides, Revit BIM services help to create 3D models for 3D printers and rapid prototyping which is simply indispensable for the advanced modular construction industry. Even high-quality CAD drawing services sometimes don’t save Contractors from miscommunication with Architects during the approval and implementation of projects. Inaccurate visualizations of ideas, vaguely defined tasks, incorrectly interpreted briefs – there are a lot of things that can go wrong in the process. 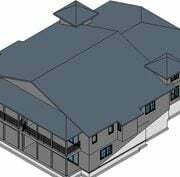 However, Revit BIM services lessen the possibility of misunderstandings between implementers and help to express project ideas and goals as clear as possible. 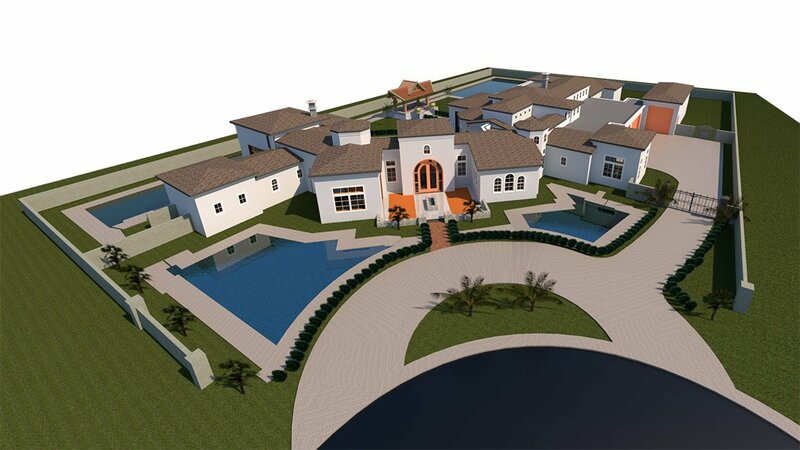 Detailed and realistic Revit 3D modeling of architectural design leaves no room for uncertainties and therefore less chance of errors and corrections in the construction services. 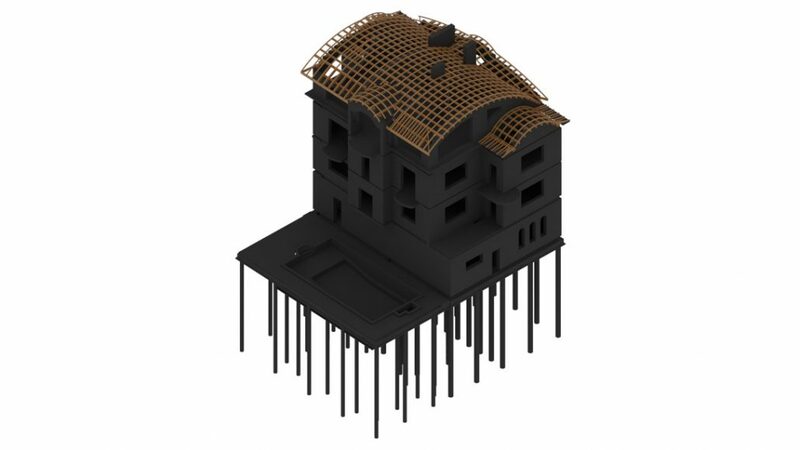 Revit BIM allows several 3D Artists to participate in a project simultaneously which increases the speed of the services several times. 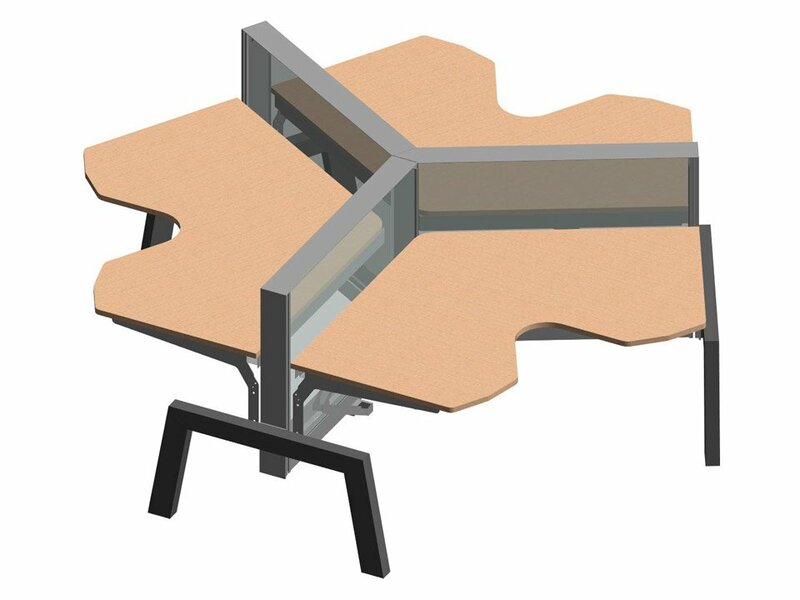 Revit modeling specialists can share their progress and work on different tasks at the same time. For example, one 3D specialist builds a foundation, the other one makes a pipeline system, and the third one is focused on roof construction. The same goes for corrections – when a few Revit users have access to a project, they can make adjustments of different scale much quicker. 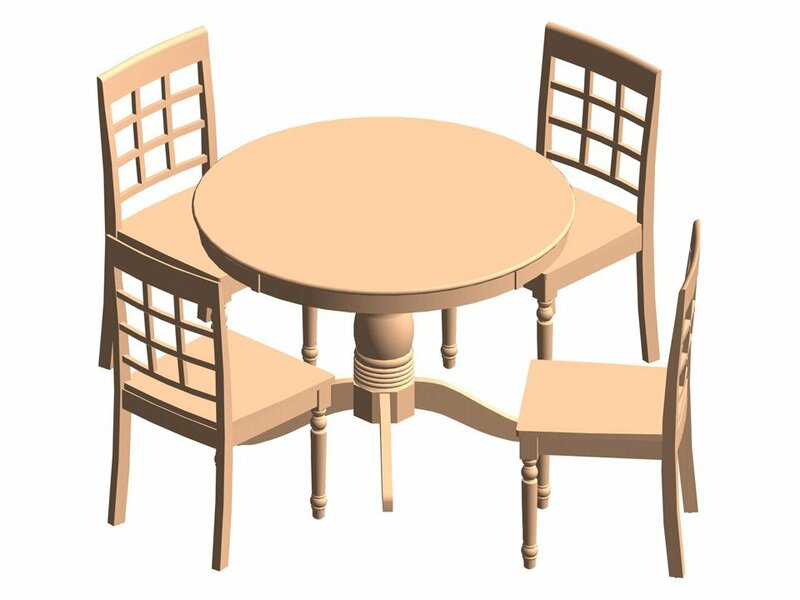 Moreover, 3D Artists who work in Revit use ready-made BIM objects, templates and other elements of 3D structures which also significantly accelerates the process. Revit BIM services are progressive and quickly developing tools that make designing and building projects much faster and more accurate. Architects can not only get the visual versions of their ideas at presentations but also make sure builders know how to implement a project step-by-step. 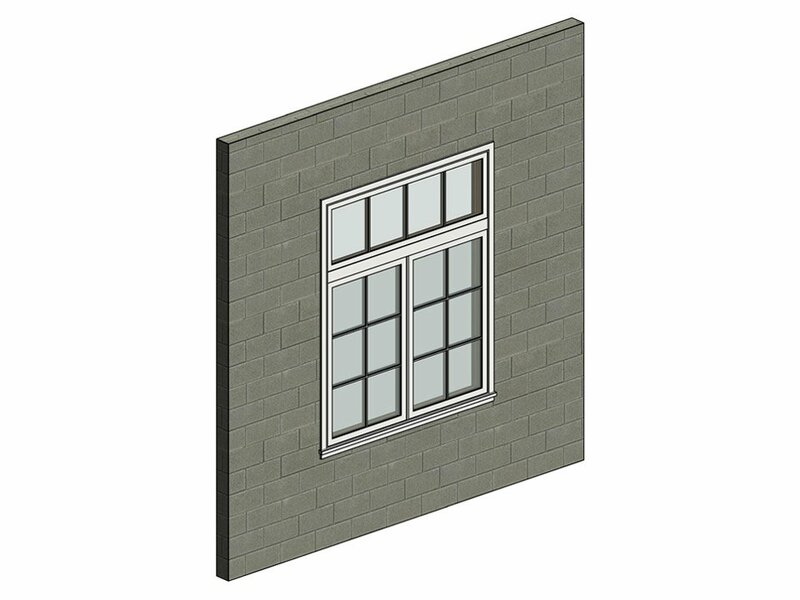 Contractors can use Revit BIM images as guides during construction and avoid mistakes. In addition, Revit BIM services give building companies the options to calculate the necessary amount of materials and detect the flaws in the structure before the construction stage even starts. 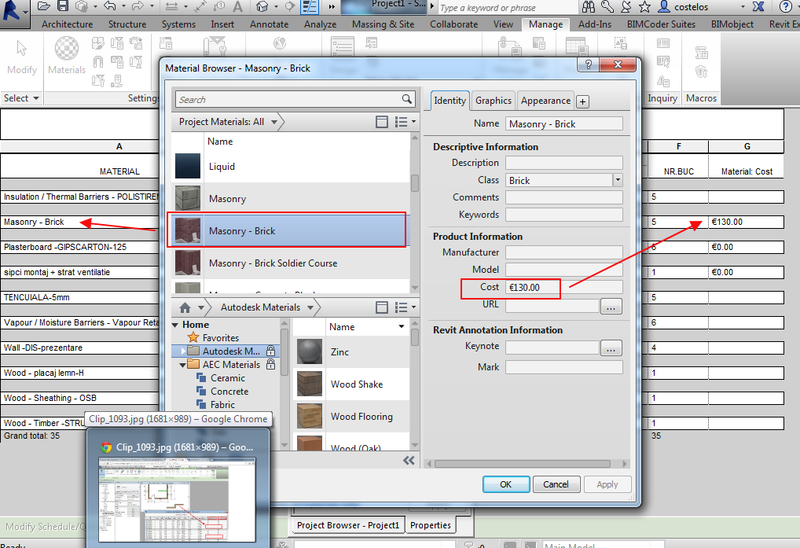 Want to make the building process faster and error-free? 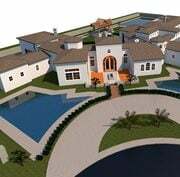 Use CAD modeling services of our company and get accurate and innovative visual materials for your architectural projects.